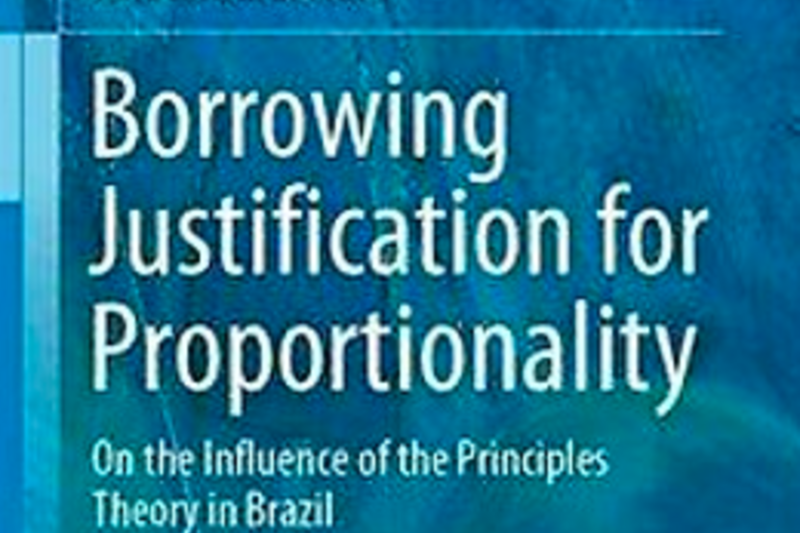 Springer has just published "Borrowing Justification for Proportionality: On the Influence of the Principles Theory in Brazil" by our dear friend João Andrade Neto. The book is based on his doctoral dissertation which was supervised by prof. Matthias Klatt at the University of Hamburg. 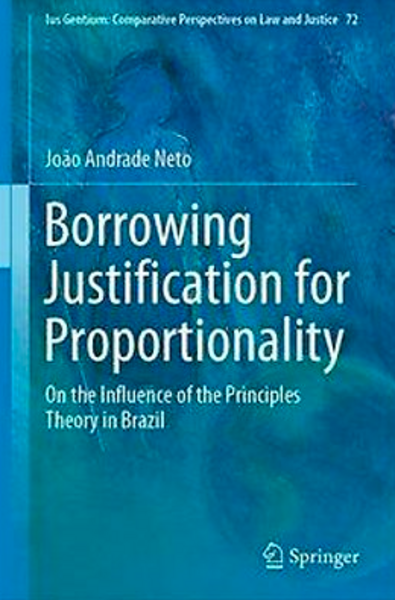 According to prof. Klatt, "Andrade Neto’s book is the first study ever that addresses the influence of proportionality in Brazil in a systematic and analytic manner." 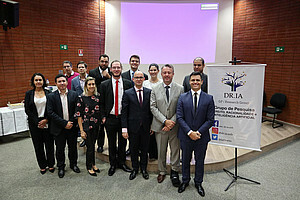 Moreover, "the book can be characterized by two major achievements: First, it includes highly interesting reflective discussions of some problems in comparative constitutional law, as far as they are relevant to this study, which move far beyond the principles theory and provide fresh and controversial input to the field. 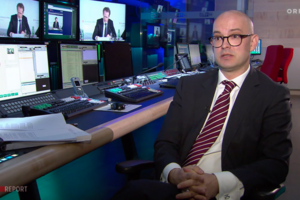 Second, the study does challenge Alexy’s account on proportionality in certain respects and elaborates a well-founded and distinct standpoint that clearly contrasts with the current understanding of most principles theory scholars." Finally, the book is relevant because it is the first English representative of the “grandchild generation” of the principles theory developed by Robert Alexy. 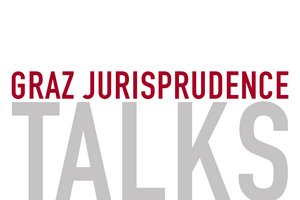 Here you can find more info.